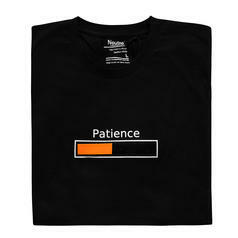 25.95 £ lade... Patience Shirt A t-shirt can say more than a thousand words. 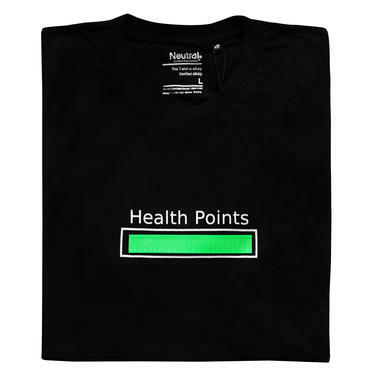 And is probably more patient as well ;). 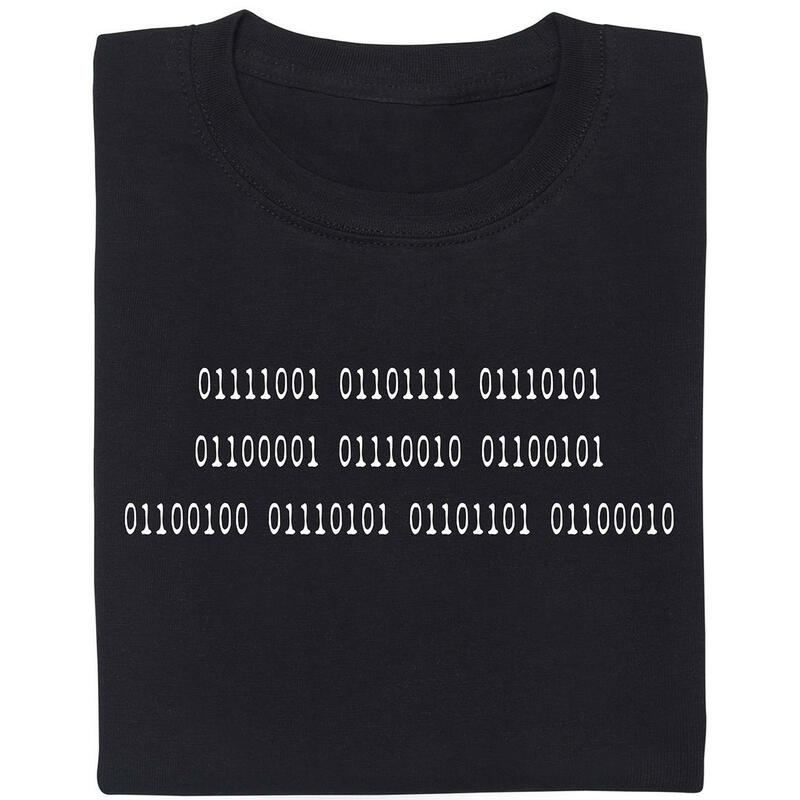 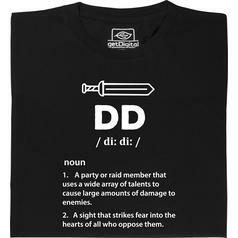 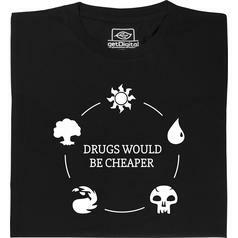 from 16.95 £ lade... Fair Geek Wear Drugs would be cheaper T-Shirt Trading-card games are not only fun, they are also rather addictive ;).